When it comes to recycling, Brazil's Campana brothers have long been ahead of the curve. The exuberant furniture designs dreamt up by Humberto, 54, and Fernando, 45, reuse everything from old rope to soft toys. 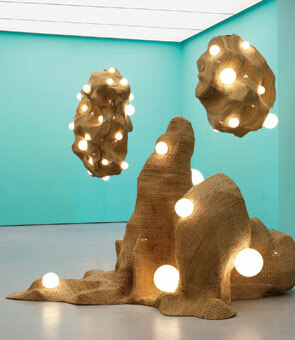 However fanciful or arty, their work starts from the materials they find, testing properties and limitations. In abstracted form, the pair reflect the zany practicality they see on the poorer streets of São Paulo, their hometown laboratory.